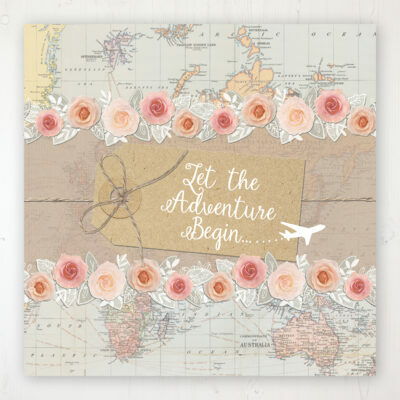 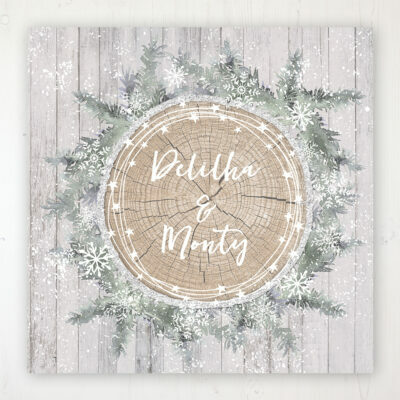 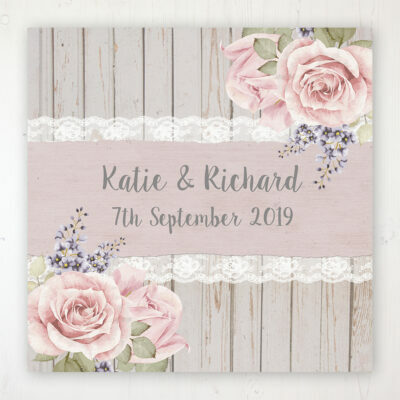 If you’re after Save the Dates, Wedding Invitations or On the Day stationery such as Table Plans, Order of Service and Menu cards, you’re in the right place! 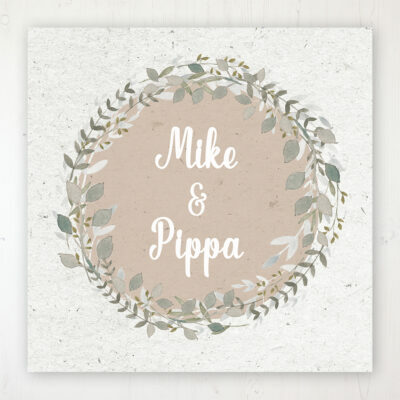 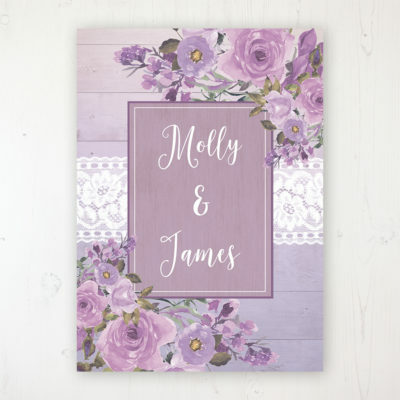 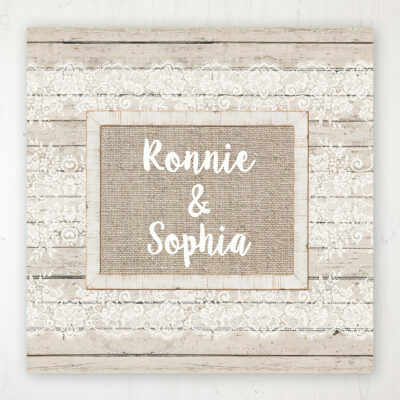 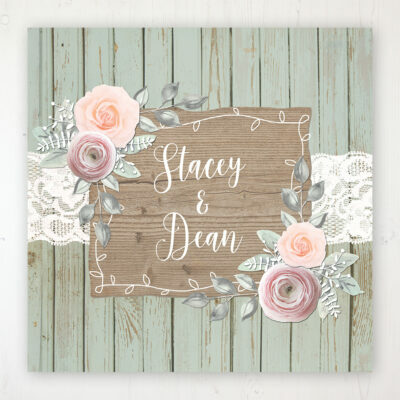 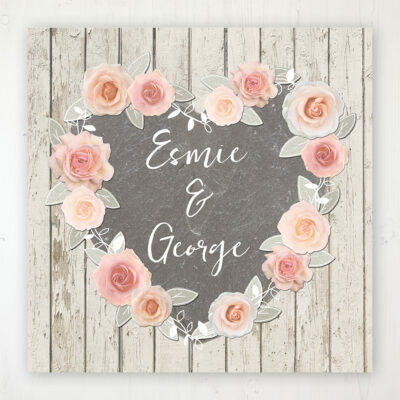 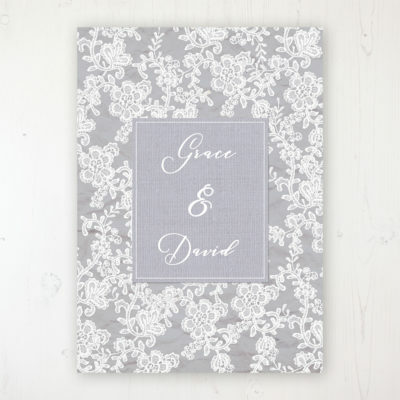 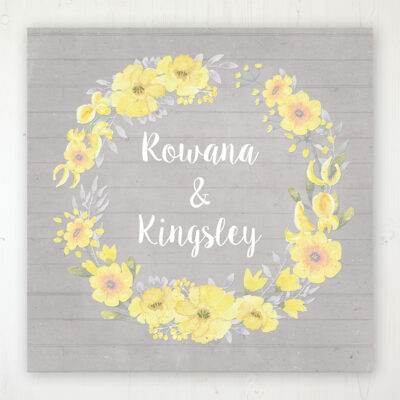 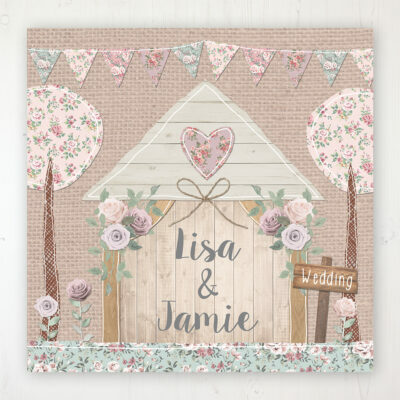 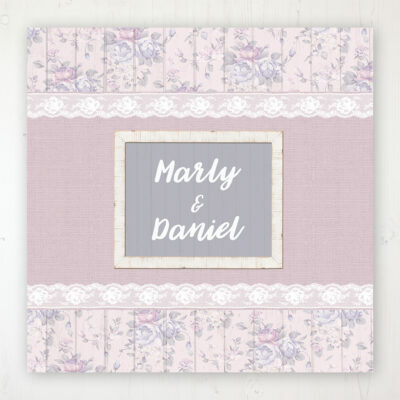 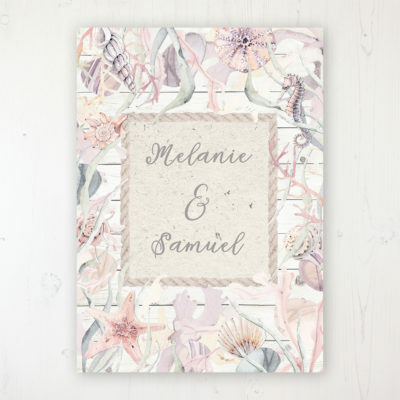 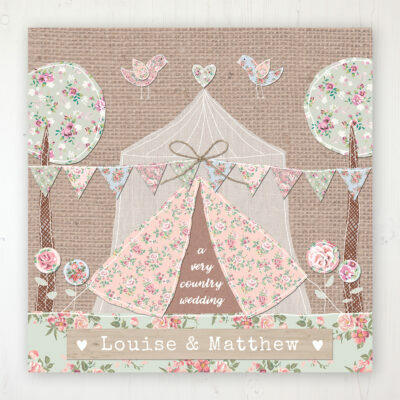 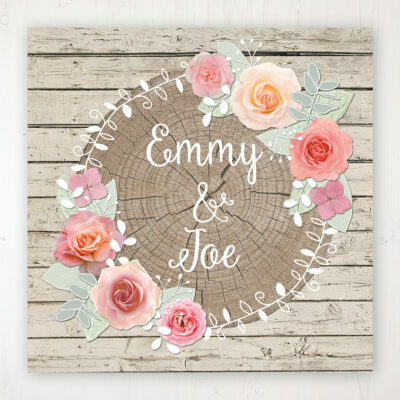 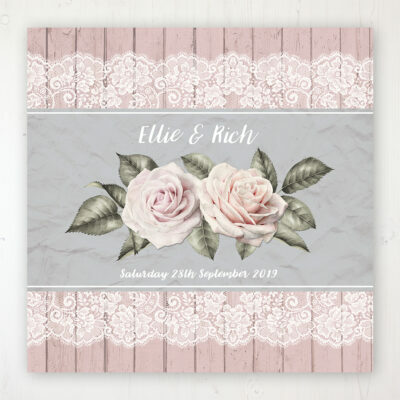 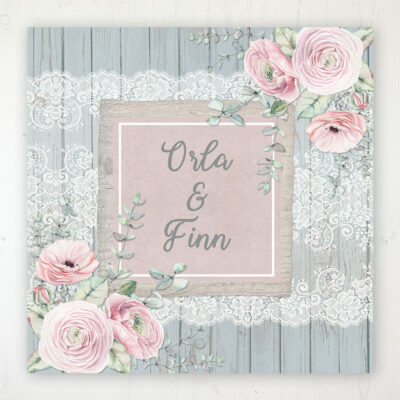 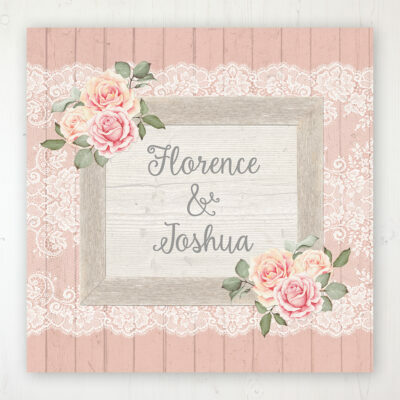 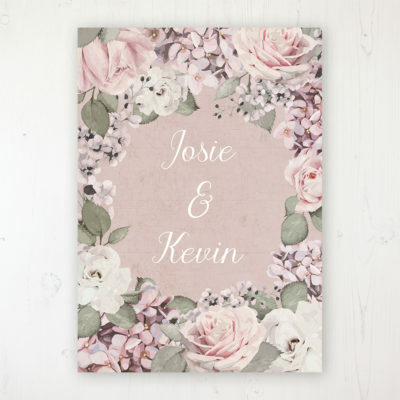 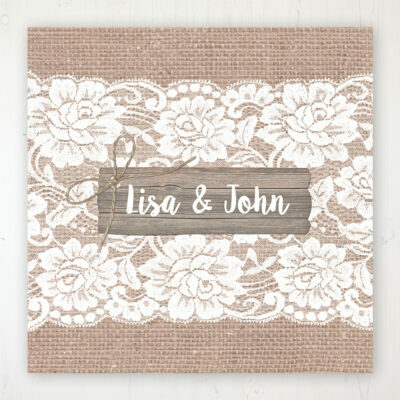 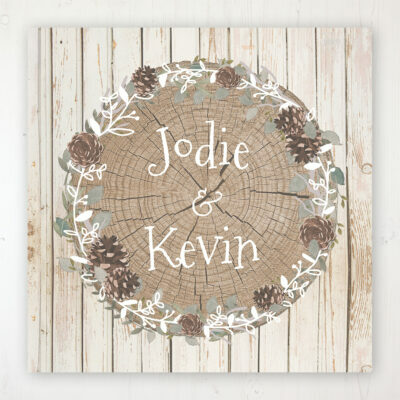 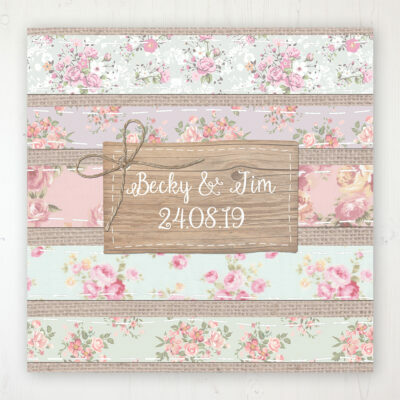 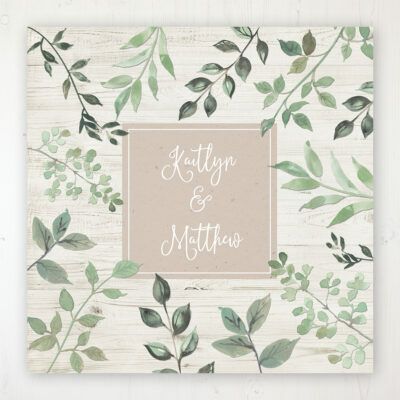 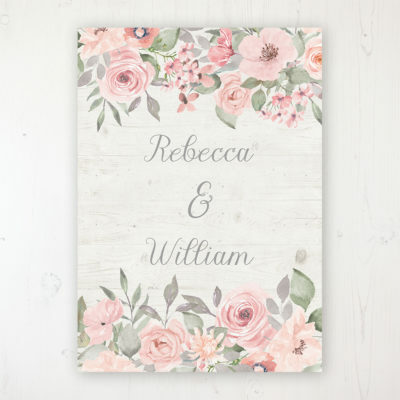 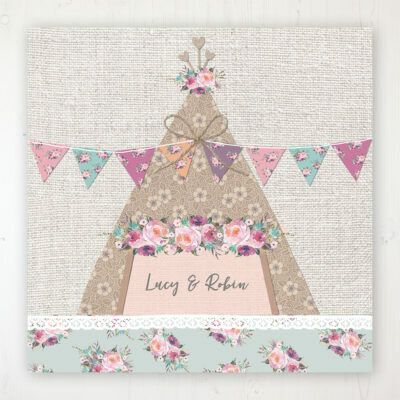 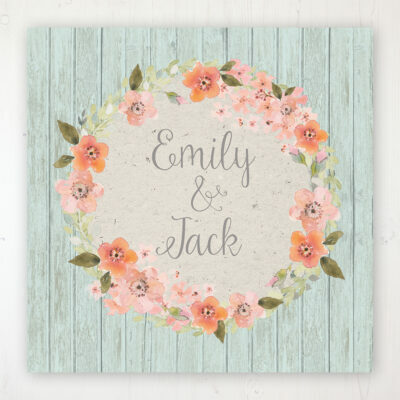 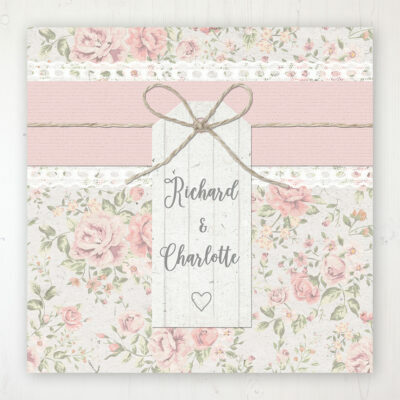 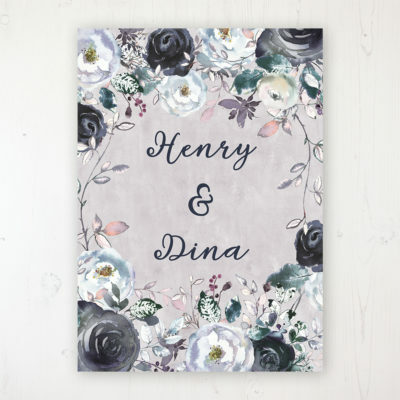 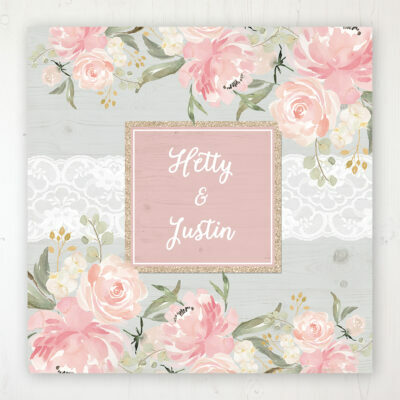 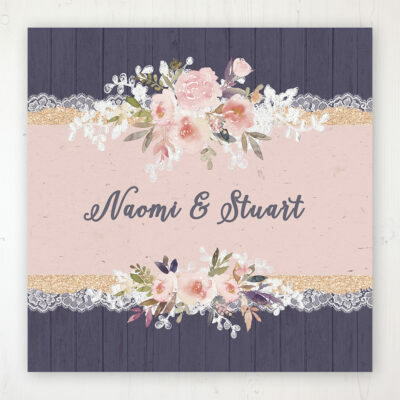 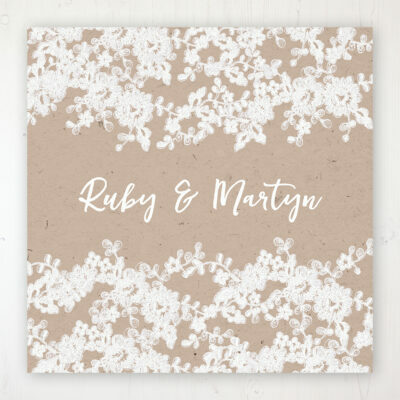 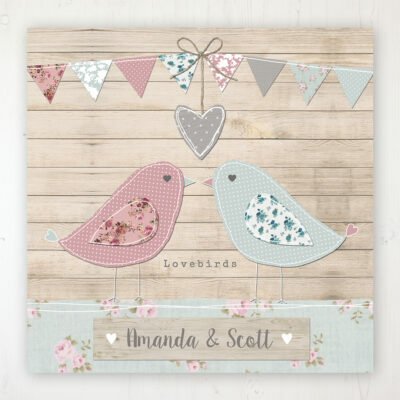 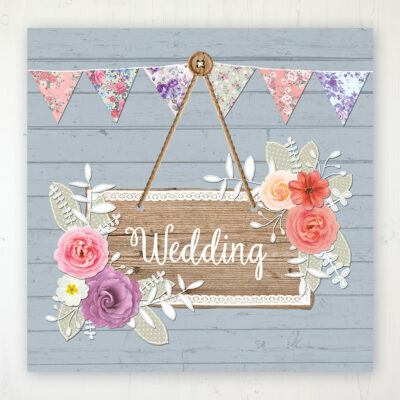 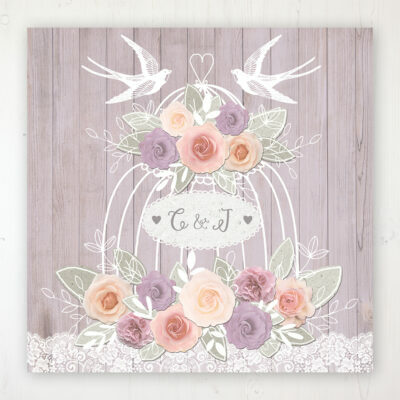 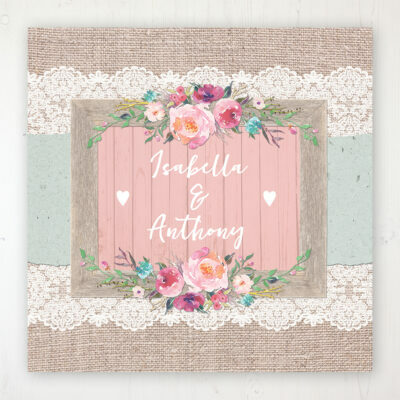 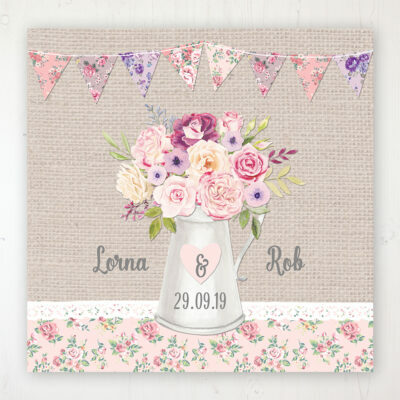 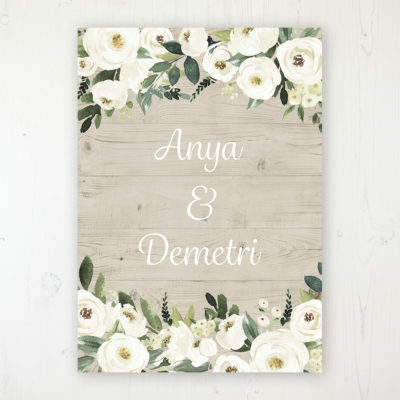 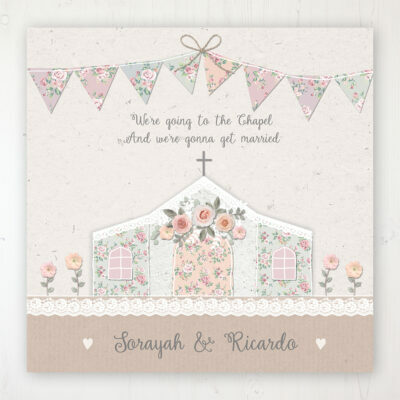 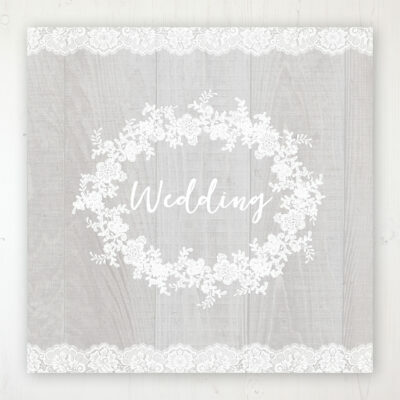 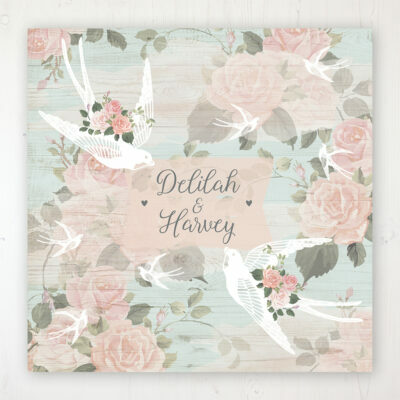 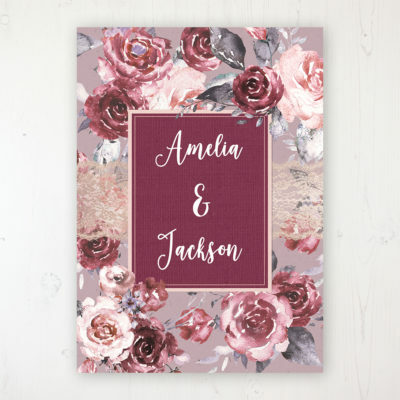 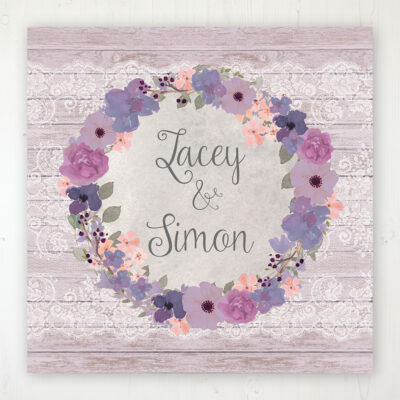 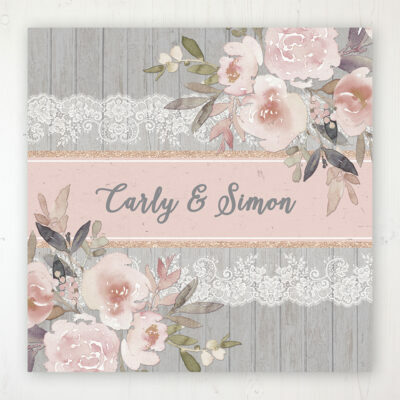 Browse the designs below where you can view the wedding collections, order samples, check prices and build your personalised stationery order. 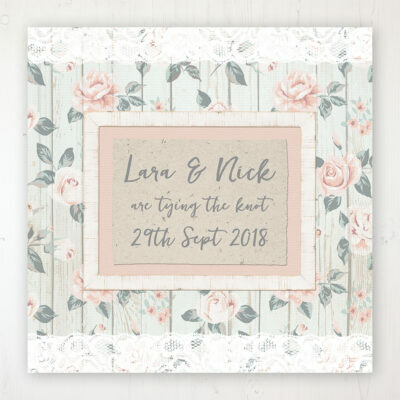 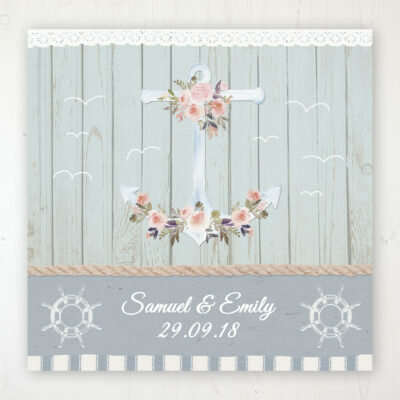 If you have questions about the wedding stationery collections above, or you would like something a little different or completely unique, then please do get in touch.